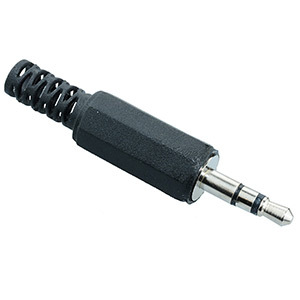 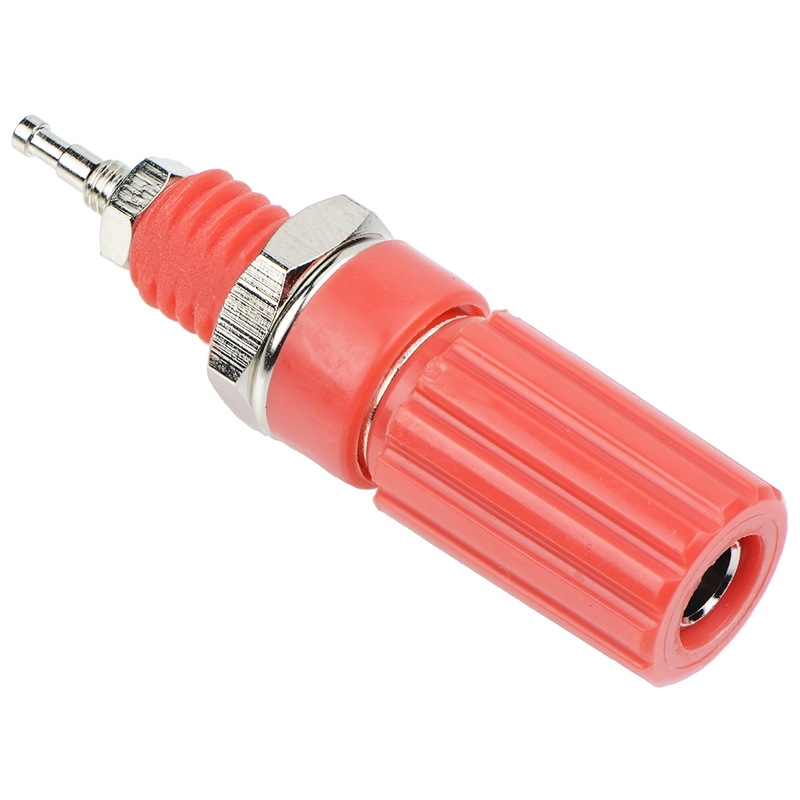 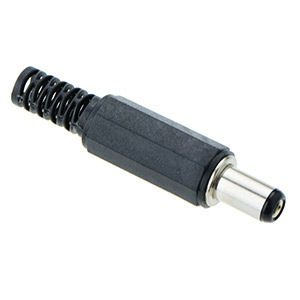 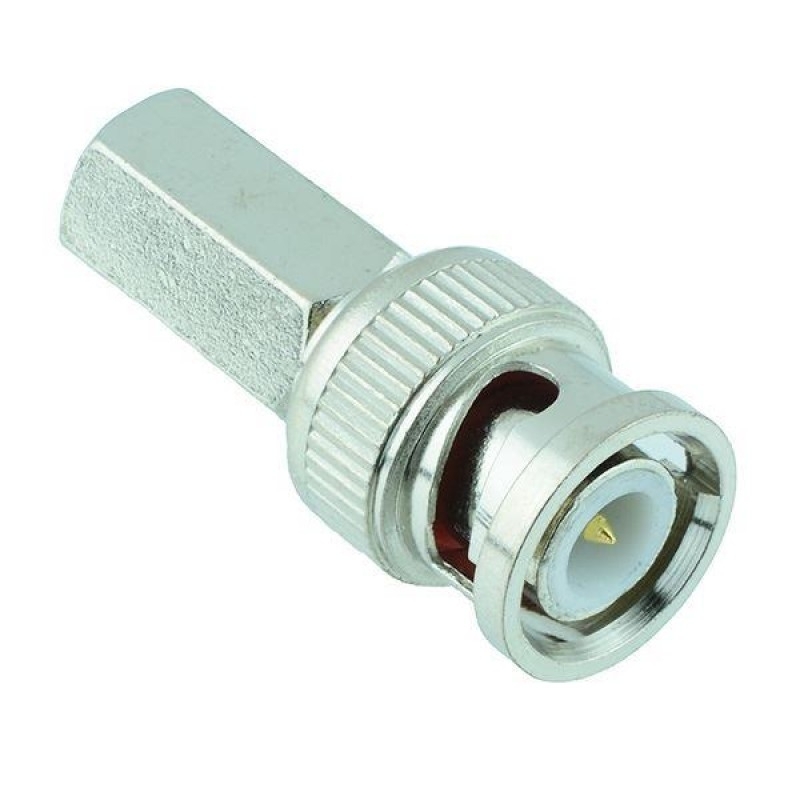 We stock an extensive range of Connectors for domestic, commercial and industrial uses. 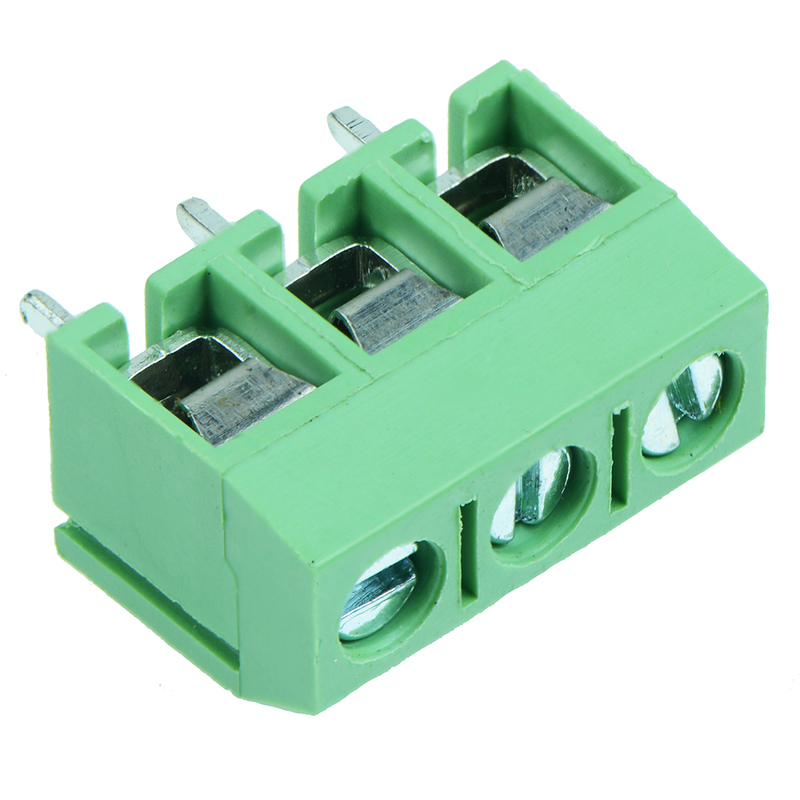 These Audio Conenctors, DC Connectors, Terminal Blocks and Strips, Single Pole Connectors, Multi Pole Connectors and Power Connectors. 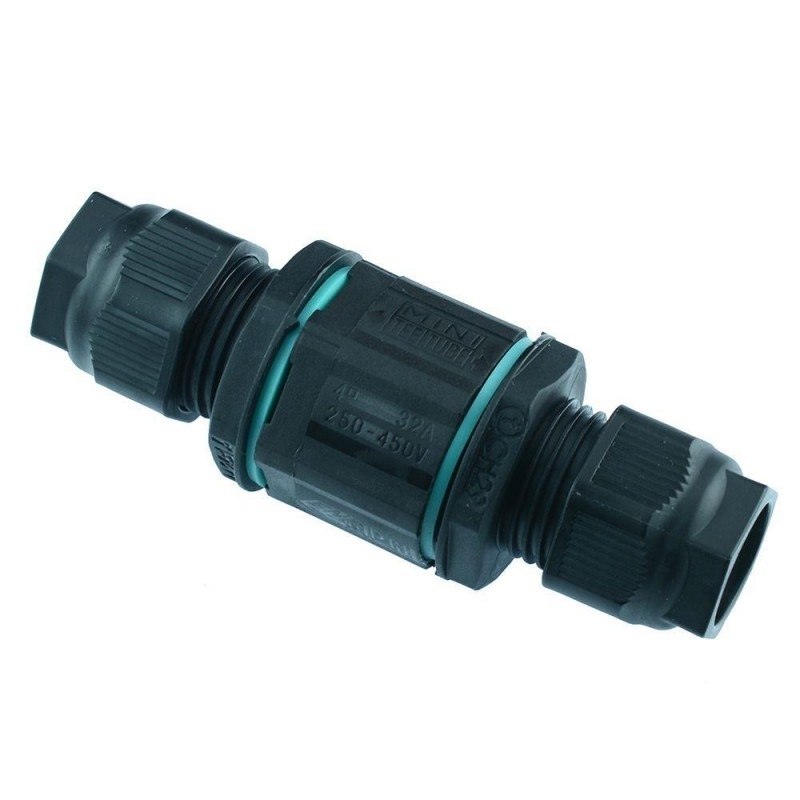 These include a range of industry leading brands including Hylec and Wago. 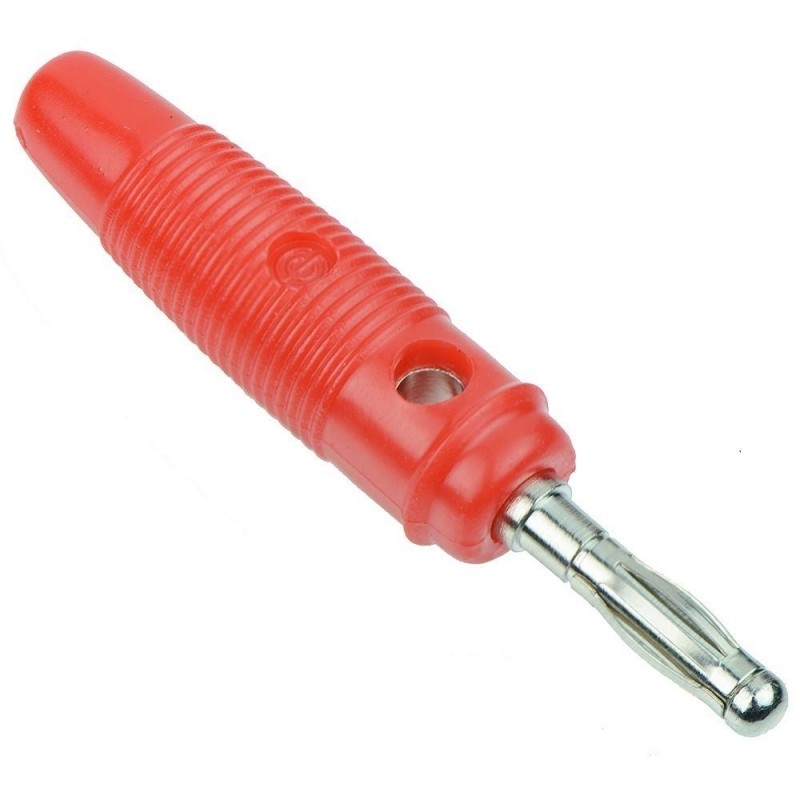 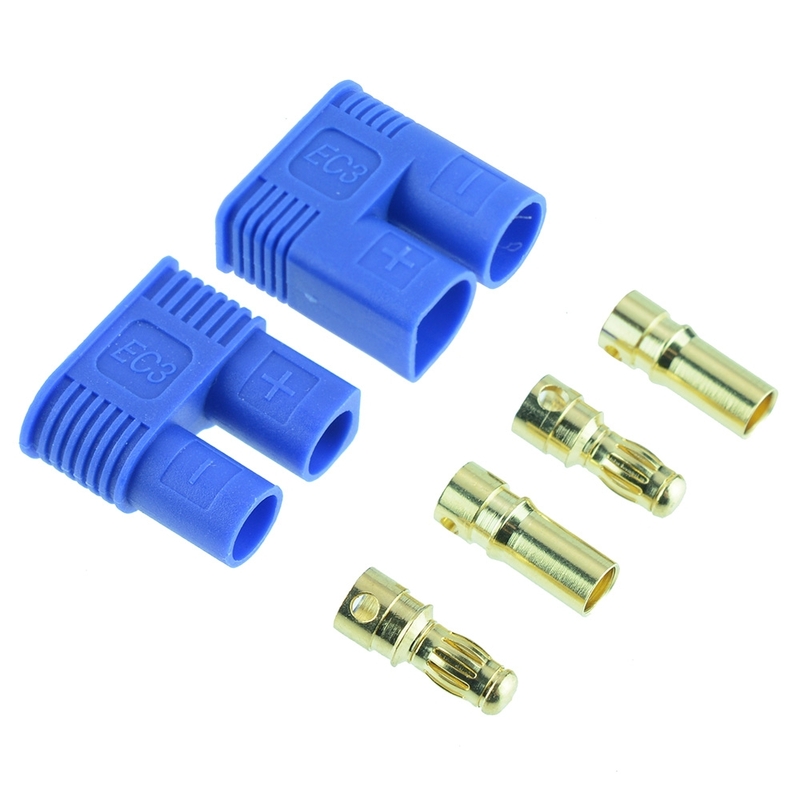 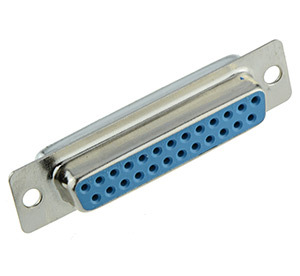 If we do not stock your desired connector then please get in touch and we will be able to assist.